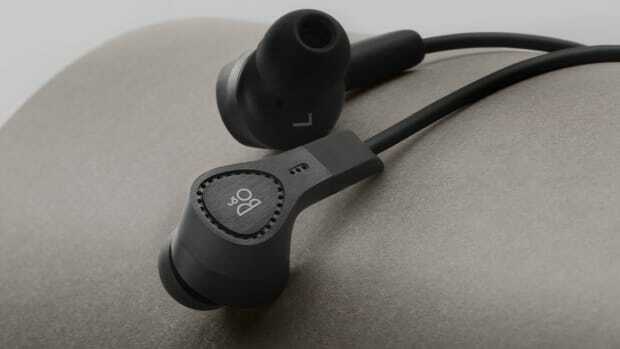 Bang & Olufsen releases a new and compact noise-cancelling in-ear for the travel set. 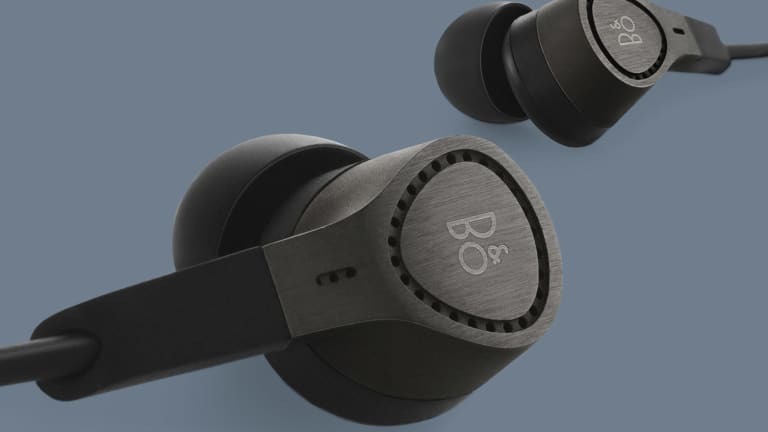 Travelers have a new noise-canceling option from the design and audio-savvy experts at Bang & Olufsen. 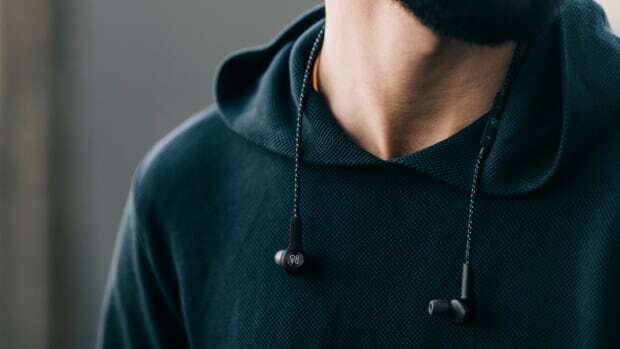 They&apos;re introducing a new version of their Beoplay H3 headphone, the H3 ANC. 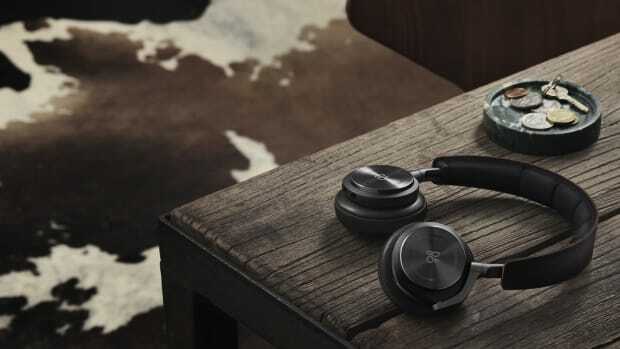 The new travel-friendly buds bring active noise canceling to Bang & Olufsen&apos;s sleek and compact headphone design and with 20 hours of battery life you&apos;ll be ready for any intercontinental flight. 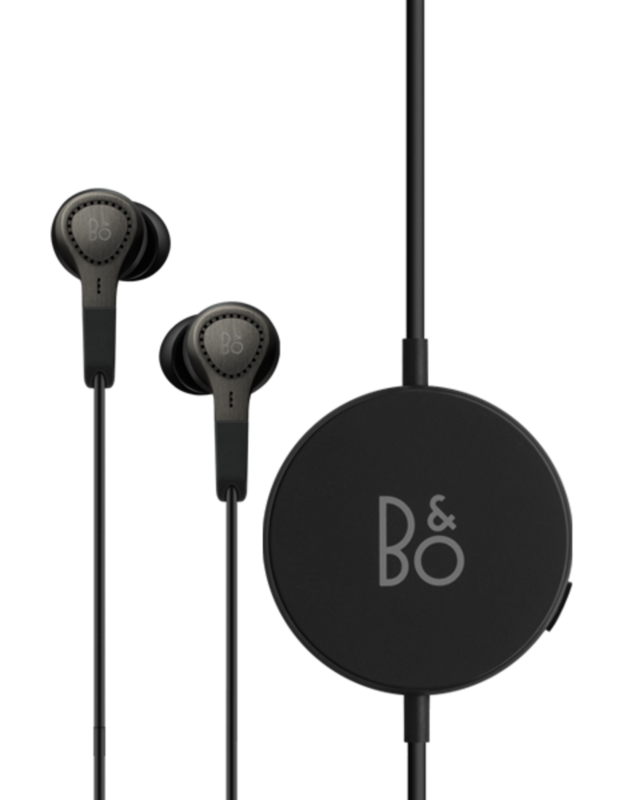 B&O cuts the cord with their new set of headphones. A sleek and stealthy new option for long haul flights. The design-savvy audio brand releases their first wireless earbuds.